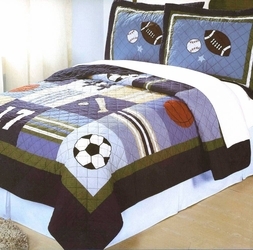 Best value bedding set includes quilt set and sheets. Twin Quilt measures 68 x 86 in. Full Quilt measures 76 x 86 in. Queen Quilt measures 86 x 86 in. Our Best Value! + FREE Shipping! 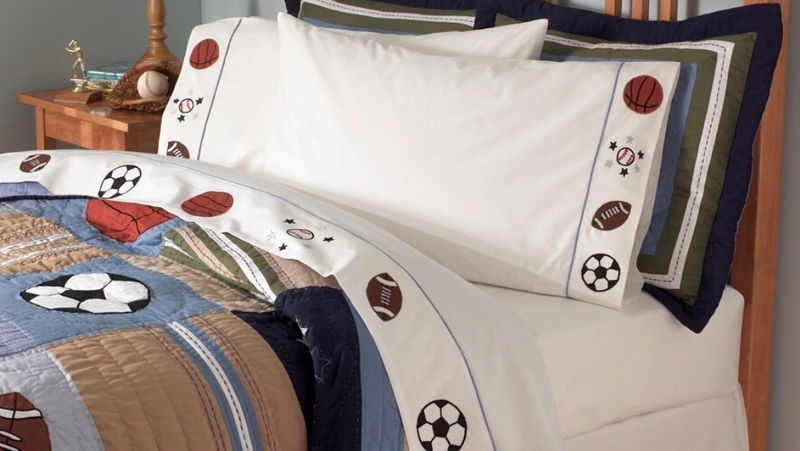 Twin 5-Piece Set Includes: Twin Quilt, 1 Standard Sham, Twin Flat & Fitted Sheet, 1 pillowcase. Full or Queen 7-Piece Set Includes: Quilt, 2 Standard Shams, Flat & Fitted Sheet, 2 pillowcases.